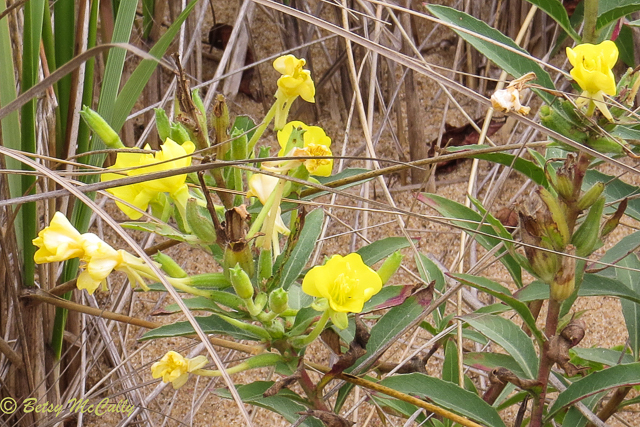 Common Evening-primrose (Oenethera biennis). Oenagraceae family. Native. Disturbed habitats, Fields, roadsides. Opens eves unlike sundrops. Napeague, Long Island, 2017.